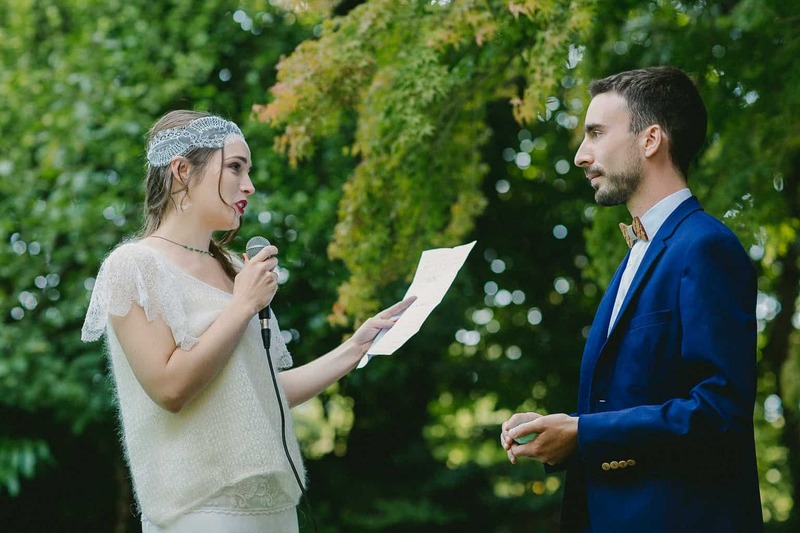 I’m a very lucky guy. 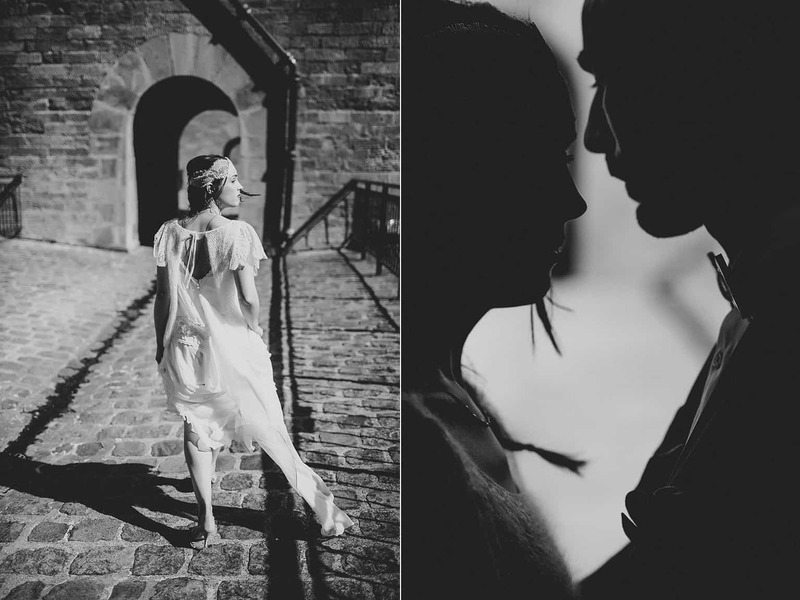 I have shot quite a few weddings in Paris, one of the most beautiful cities in the world. 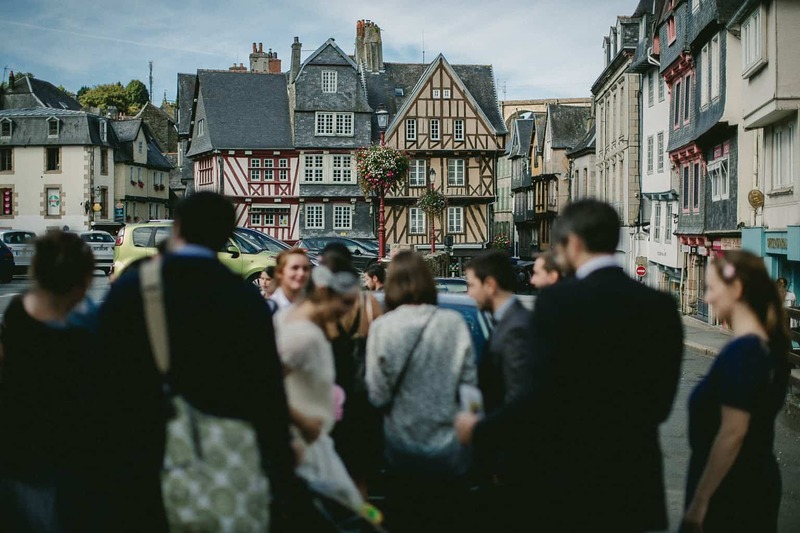 But as a photographer, it feels SO good to travel outside a city and to discover new locations – especially in my native country, France. 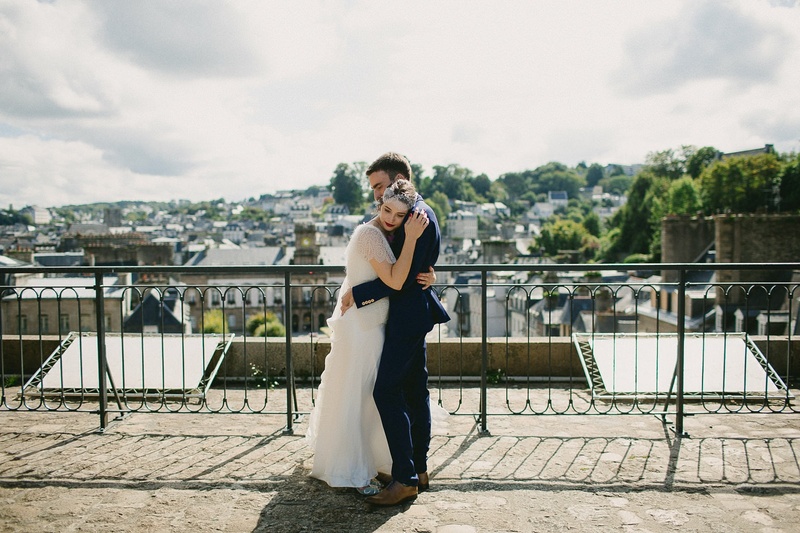 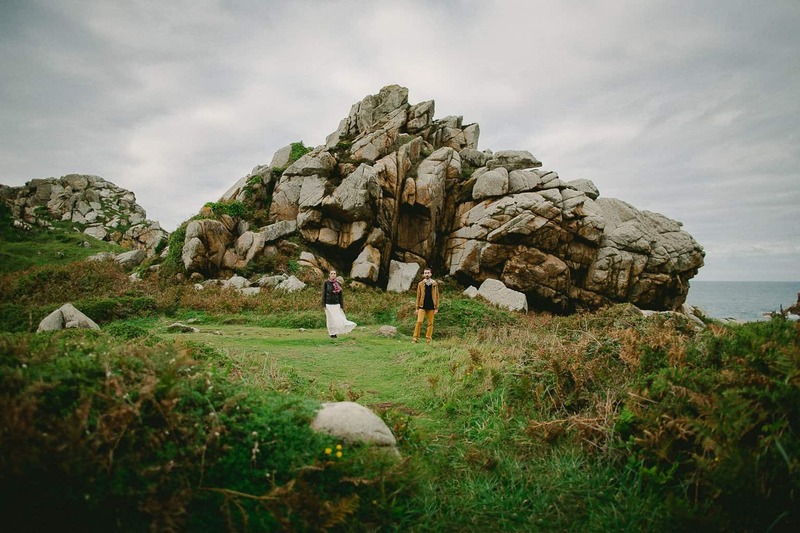 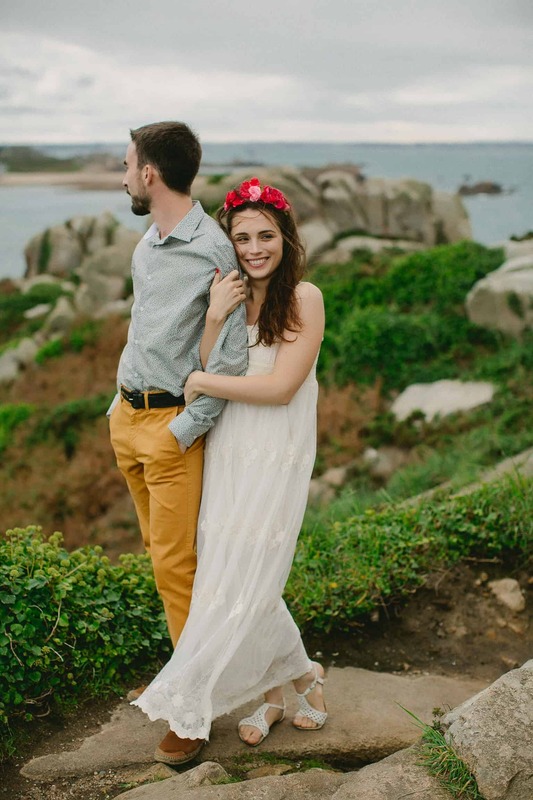 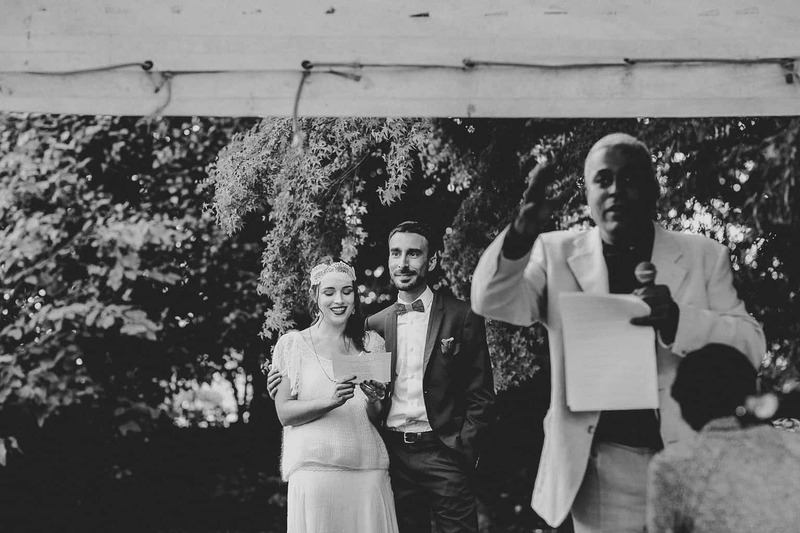 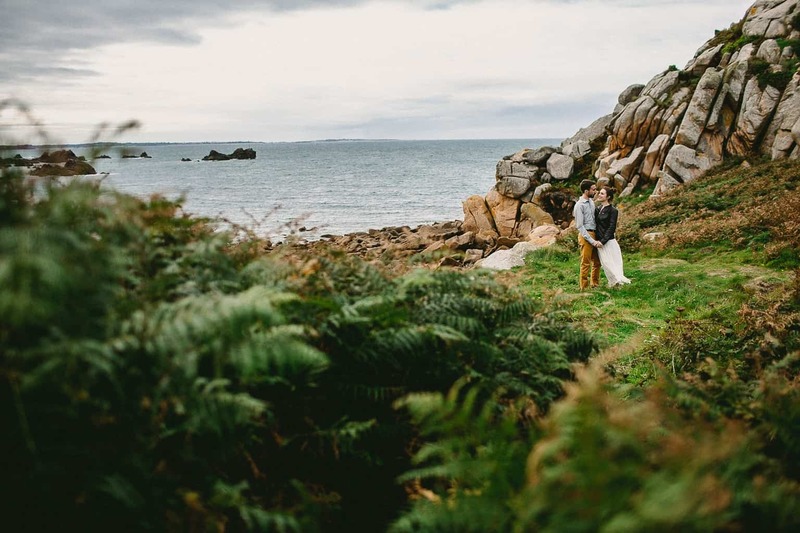 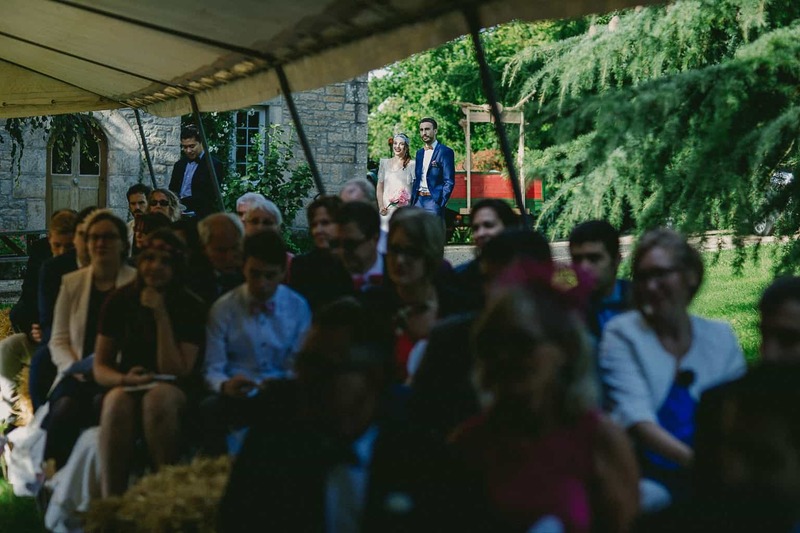 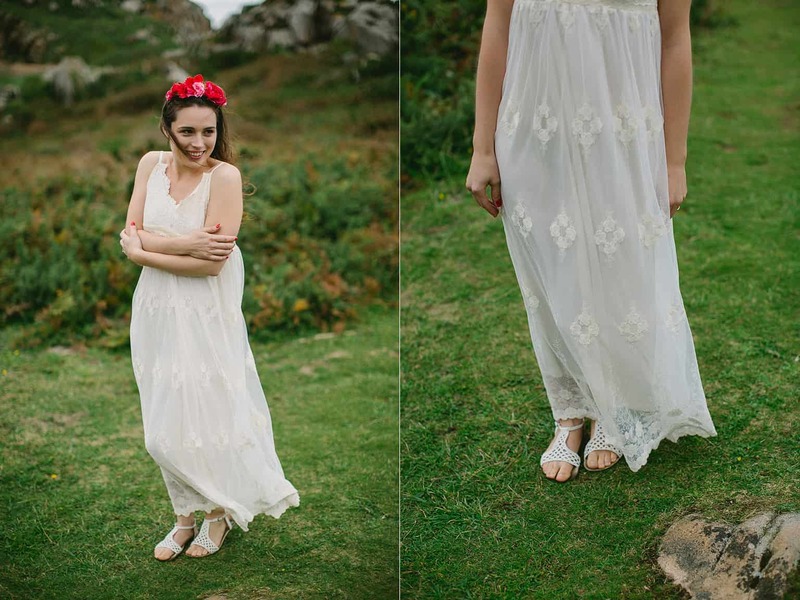 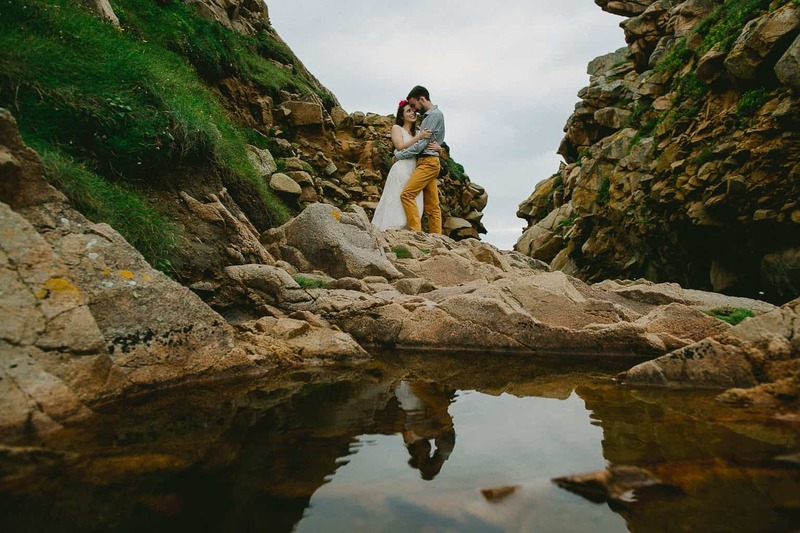 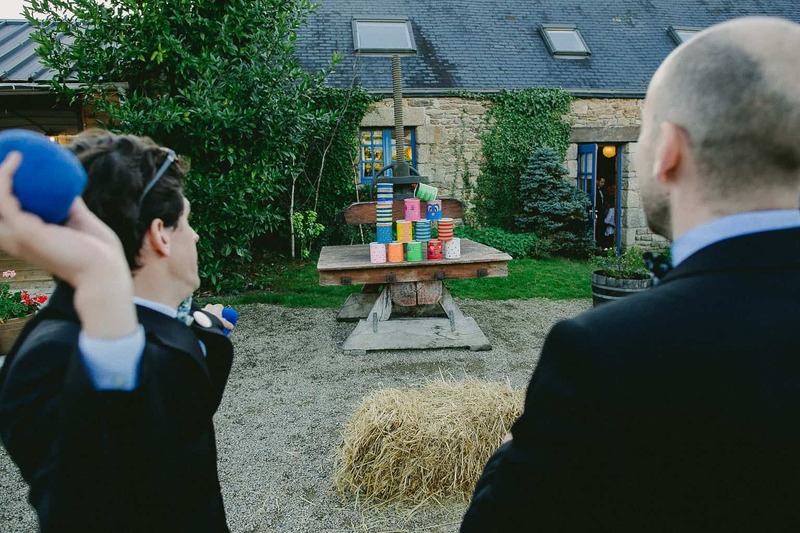 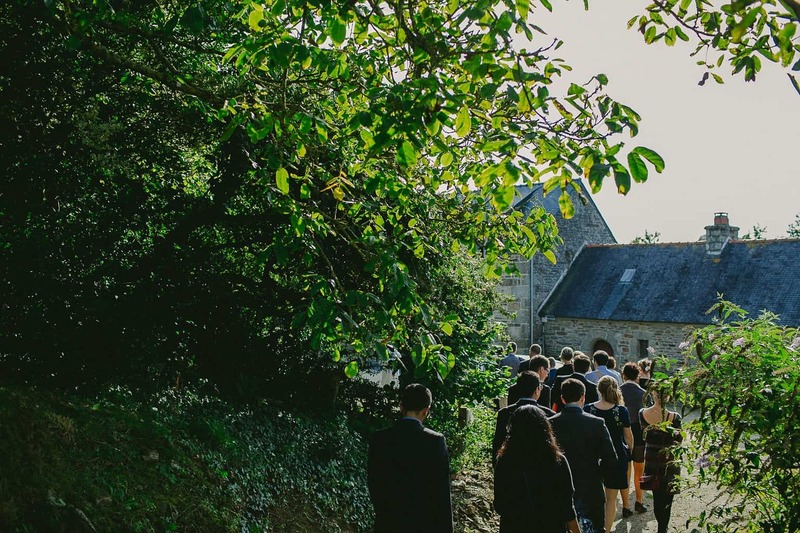 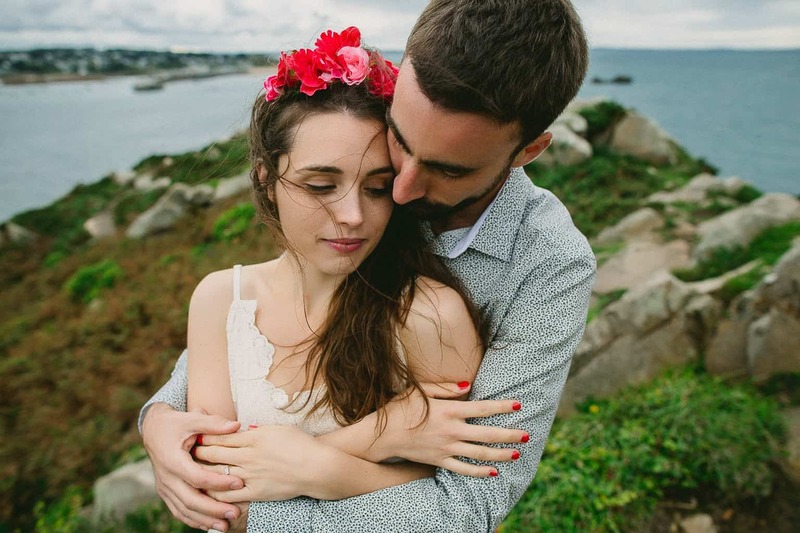 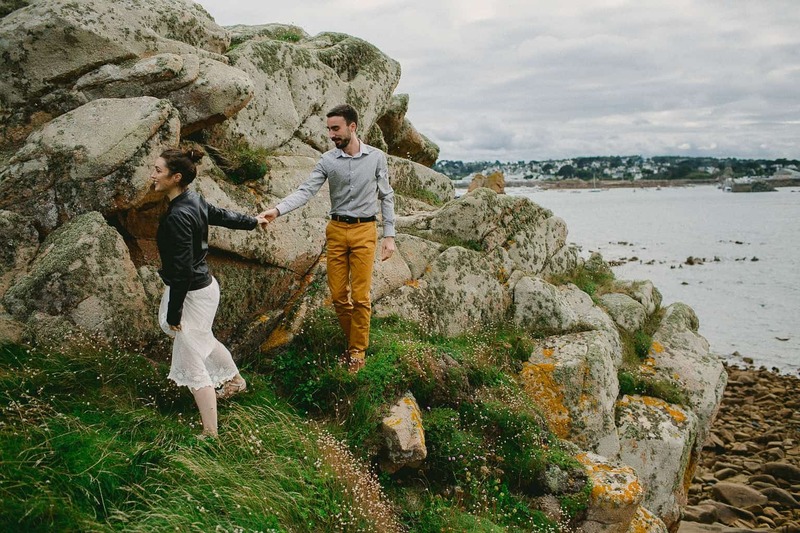 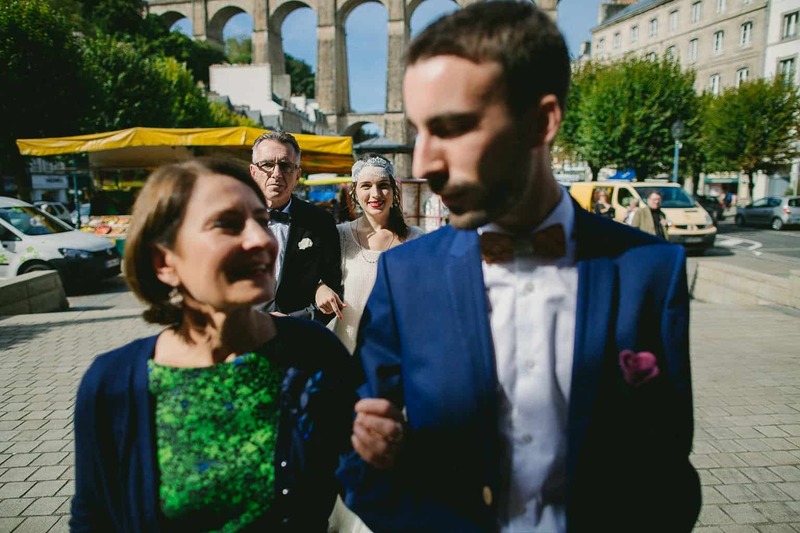 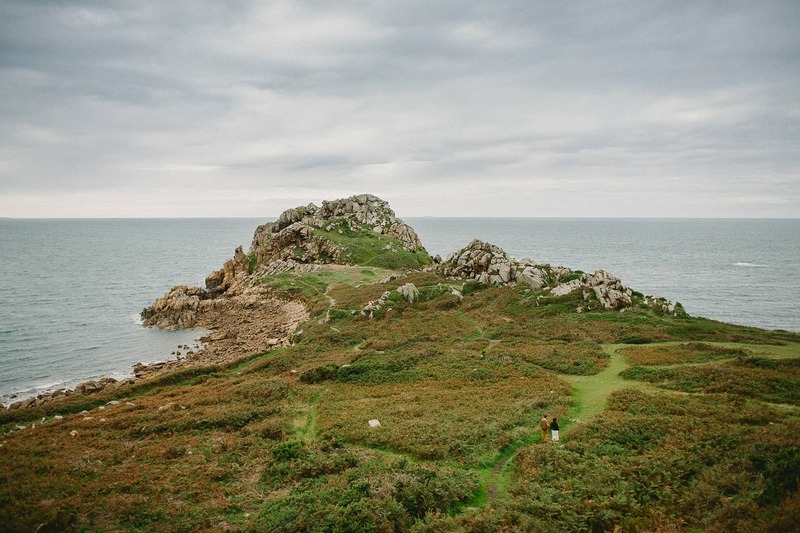 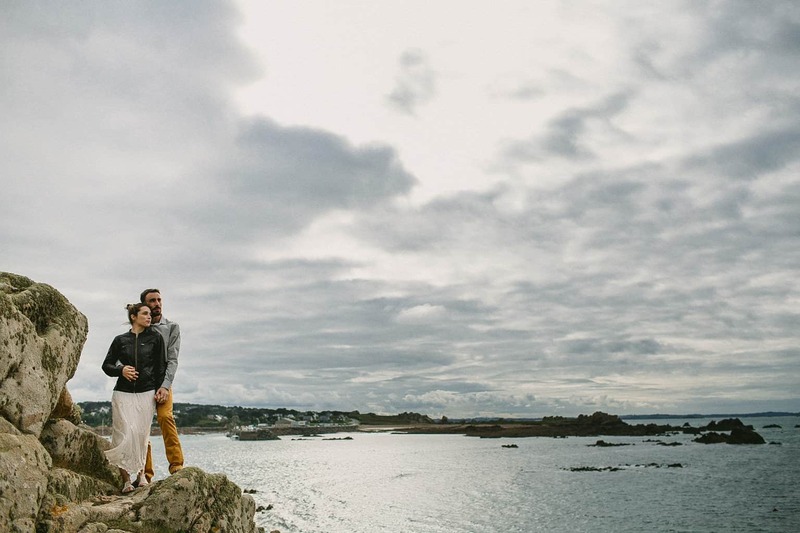 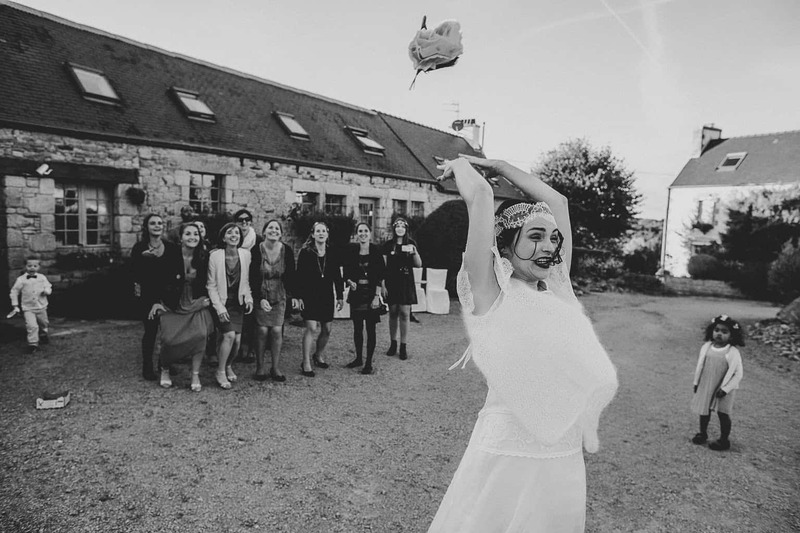 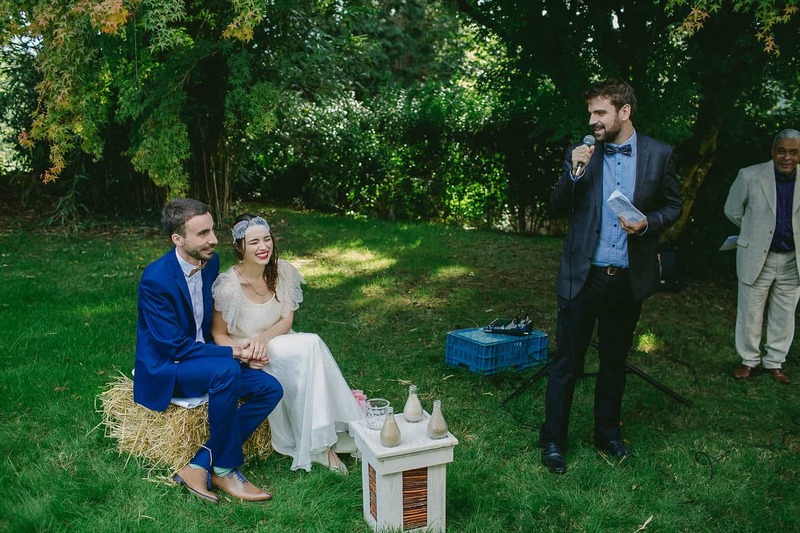 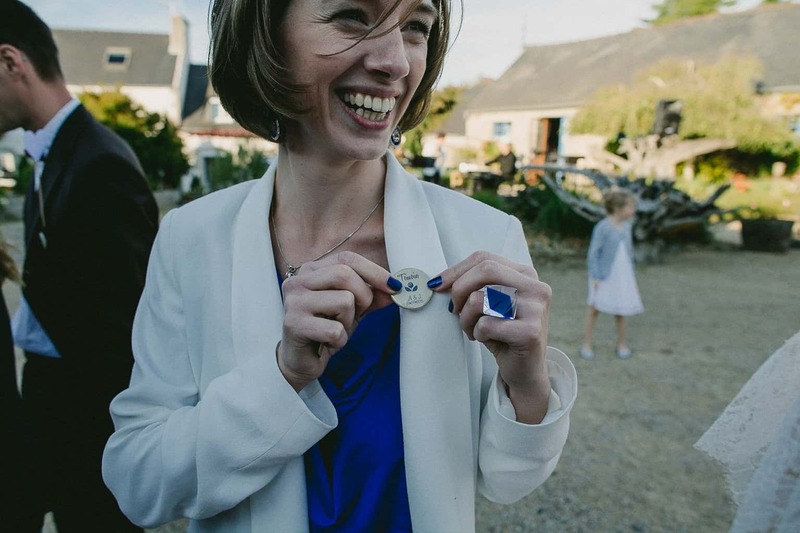 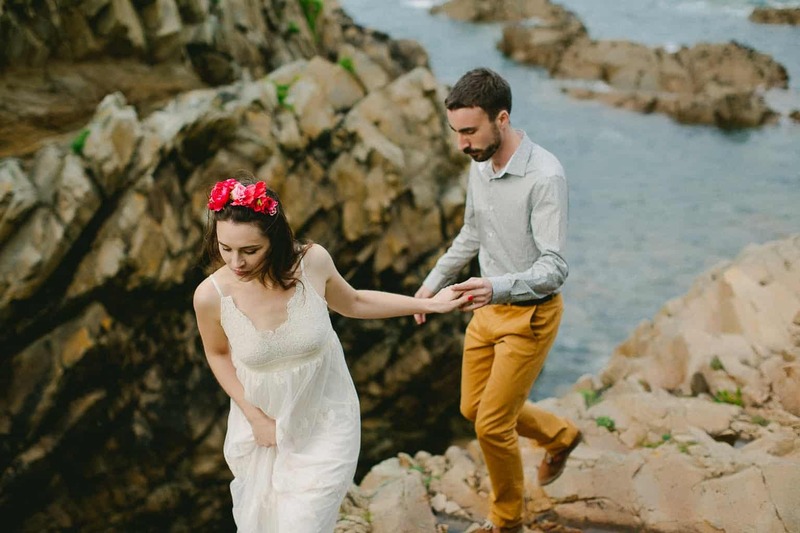 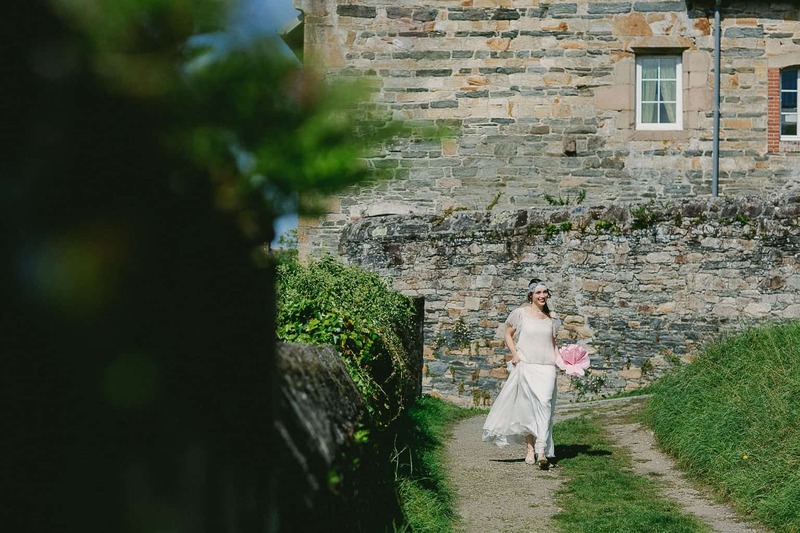 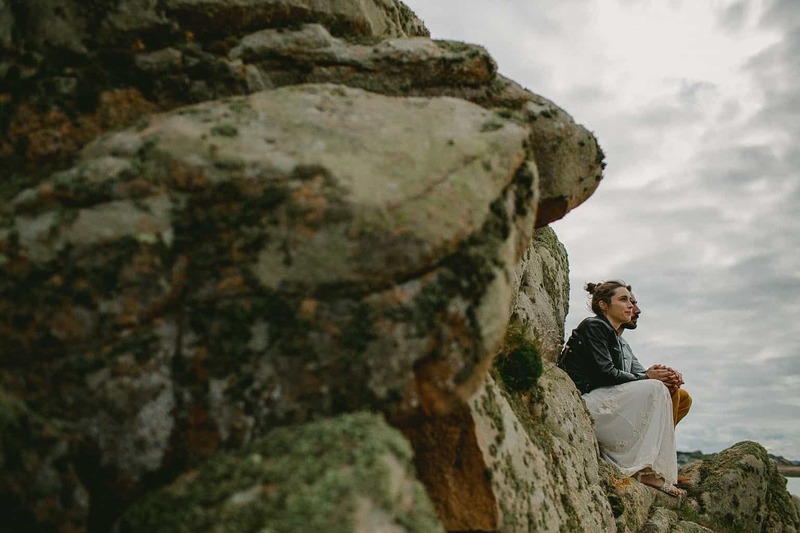 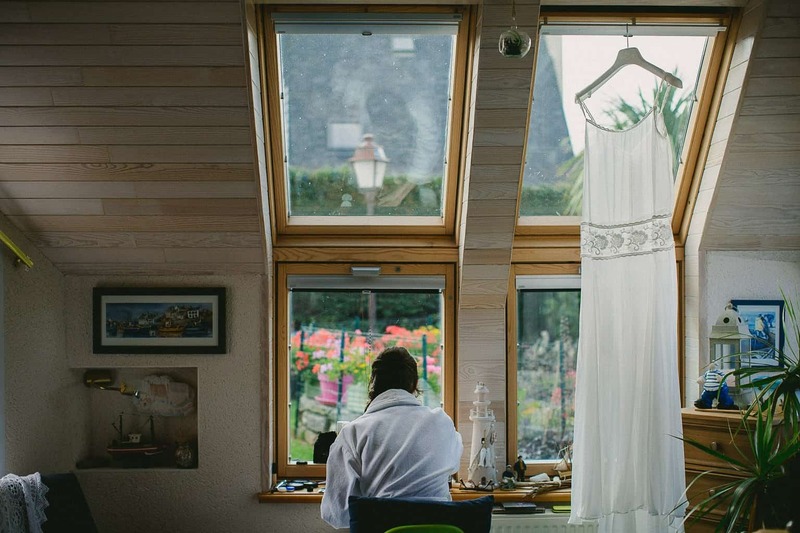 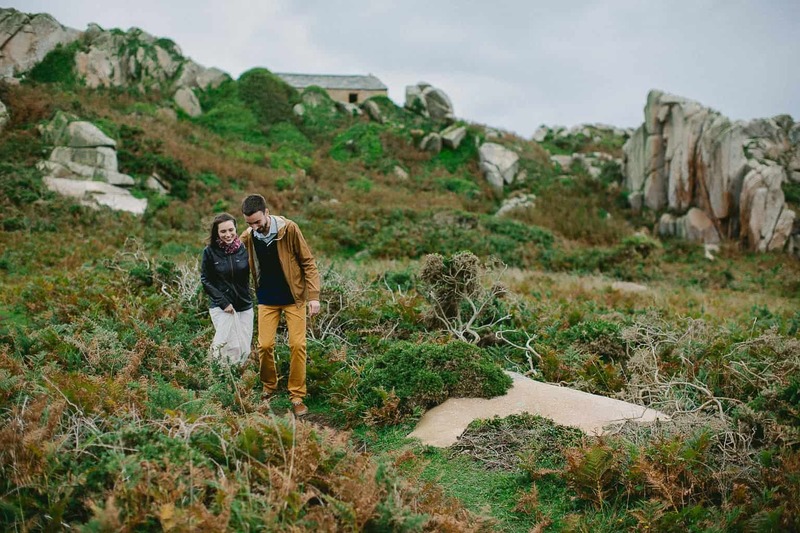 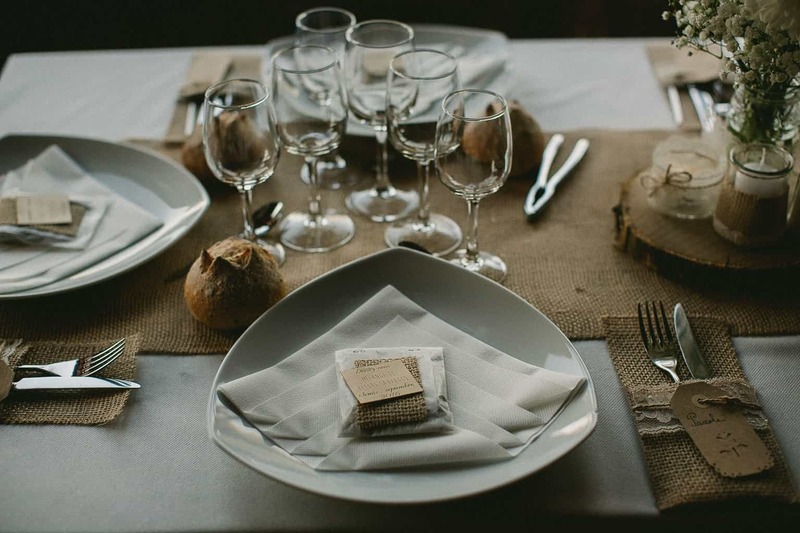 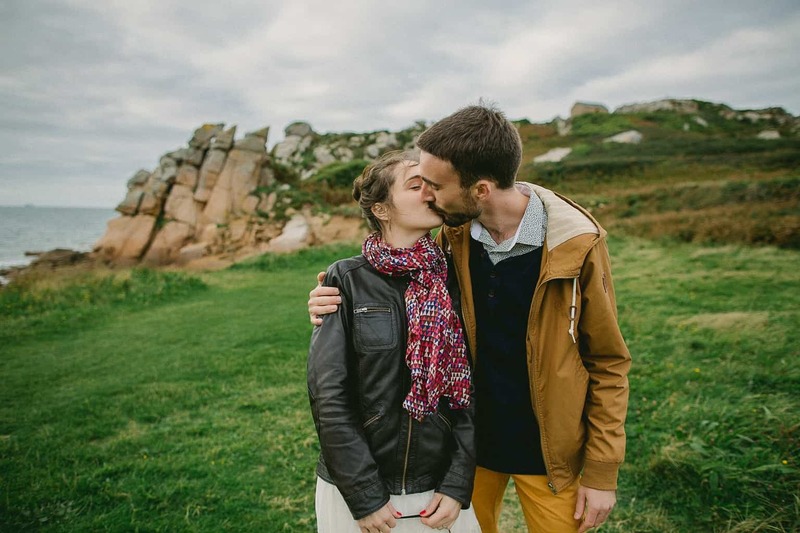 Julie and Antoine gave me the opportunity to do just that when they asked me to share their special day in Brittany for a natural bohemian wedding. 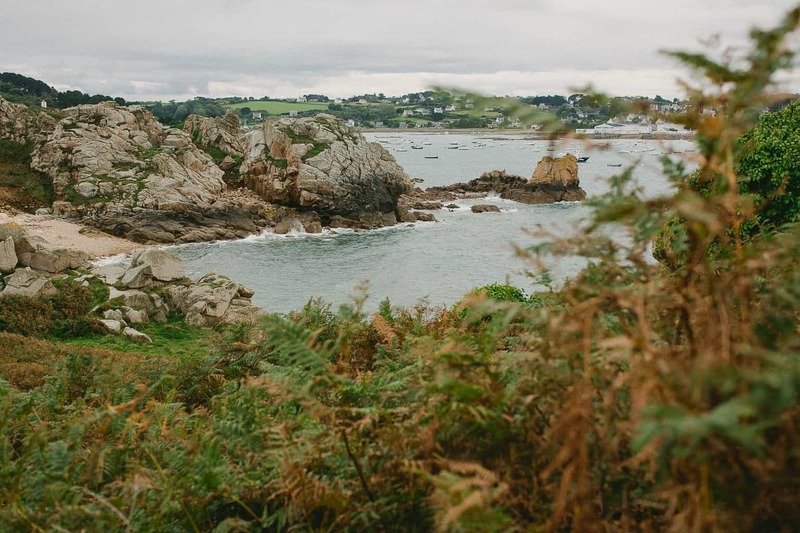 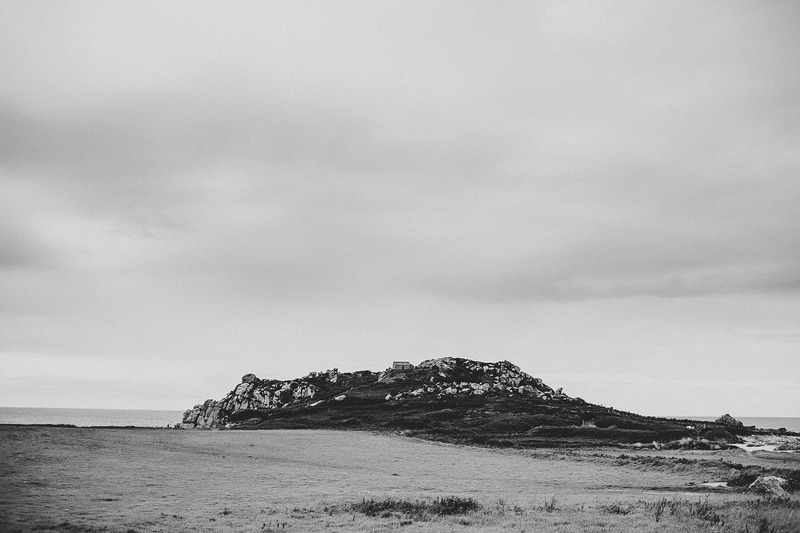 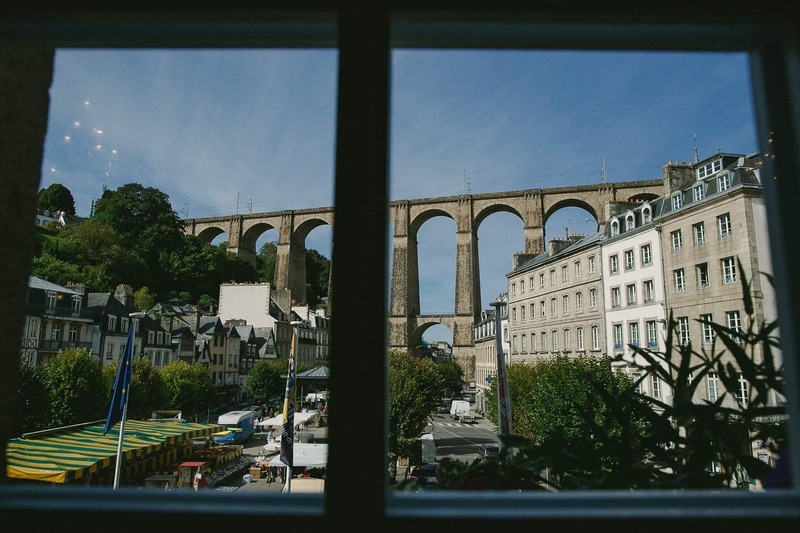 If you’re not familiar with this Northwestern corner of France, you’re missing out. 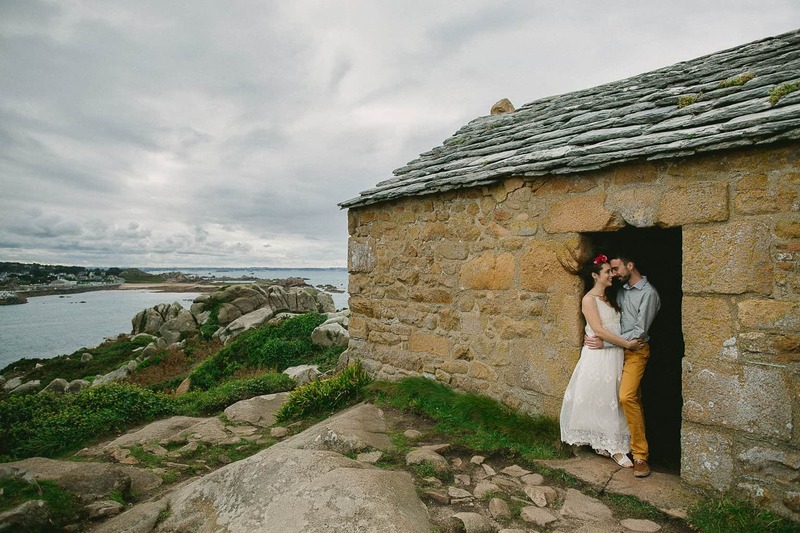 It is fantastically wild, the village names are impossible to pronounce, and the landscapes look like beautiful paintings. 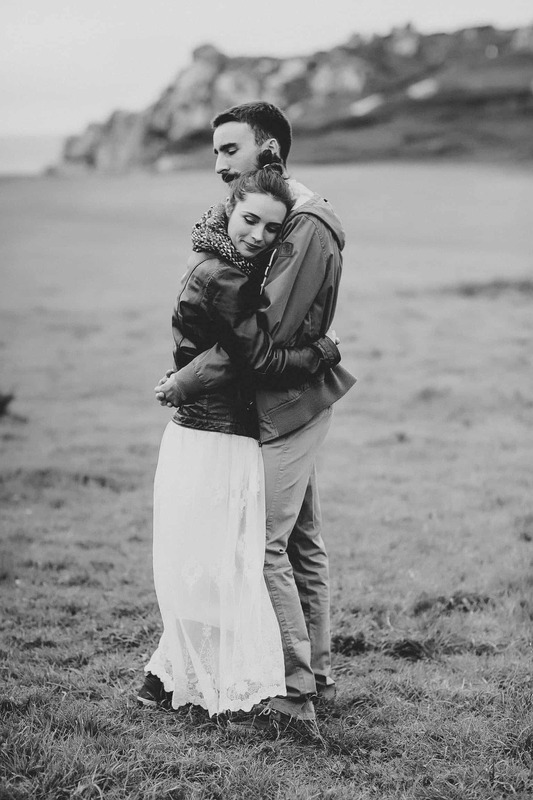 Scroll down to see their images, or click here for more of their story. 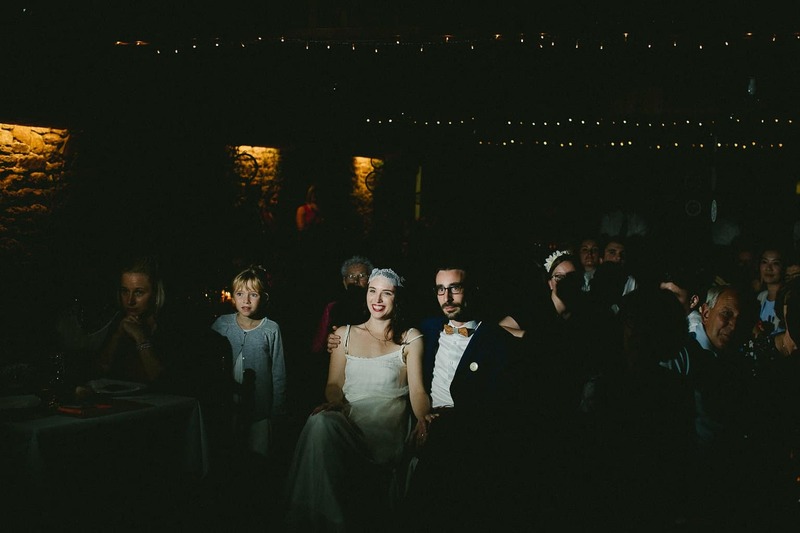 Julie and Antoine planned a weekend they will always remember. 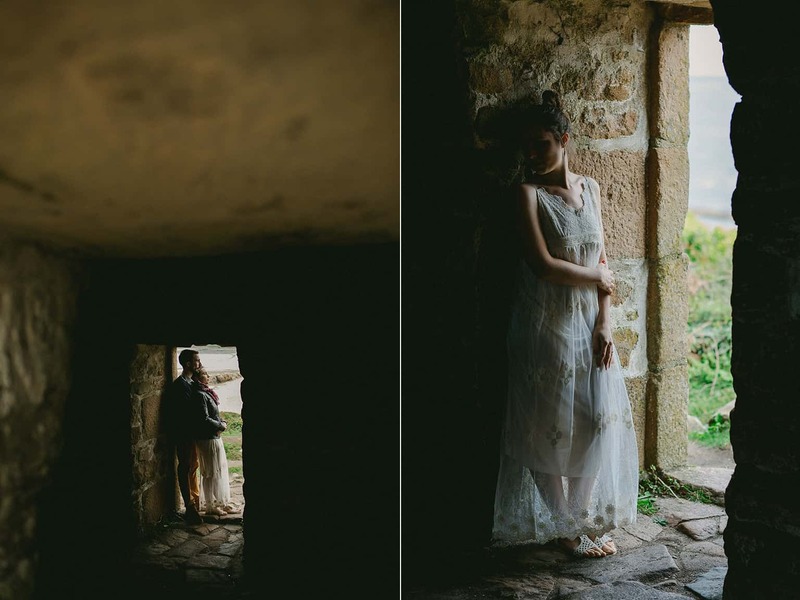 A few days before their big day, they decided to go for an intimate pre-wedding session in Primel. 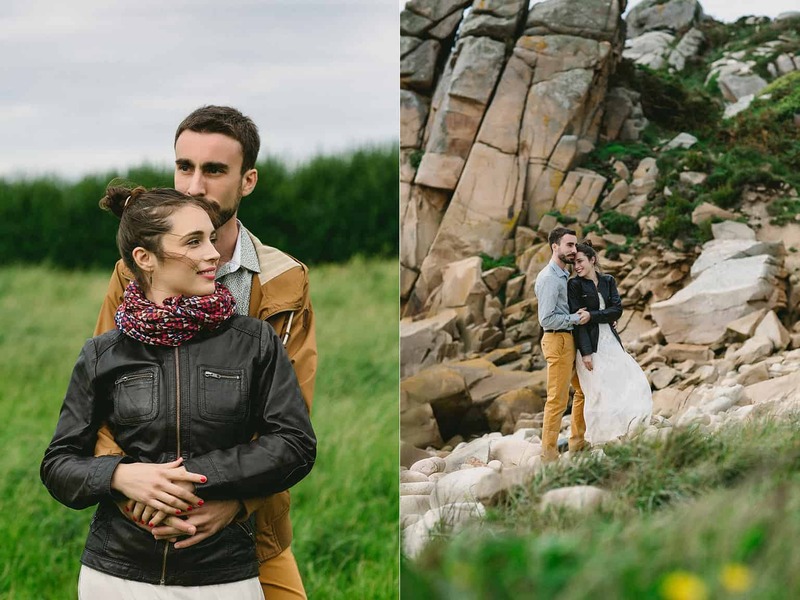 I had to work my charm to convince them to step out in light clothes the day before their wedding when (in typical Britton style) the day was overcast, windy and chilly. 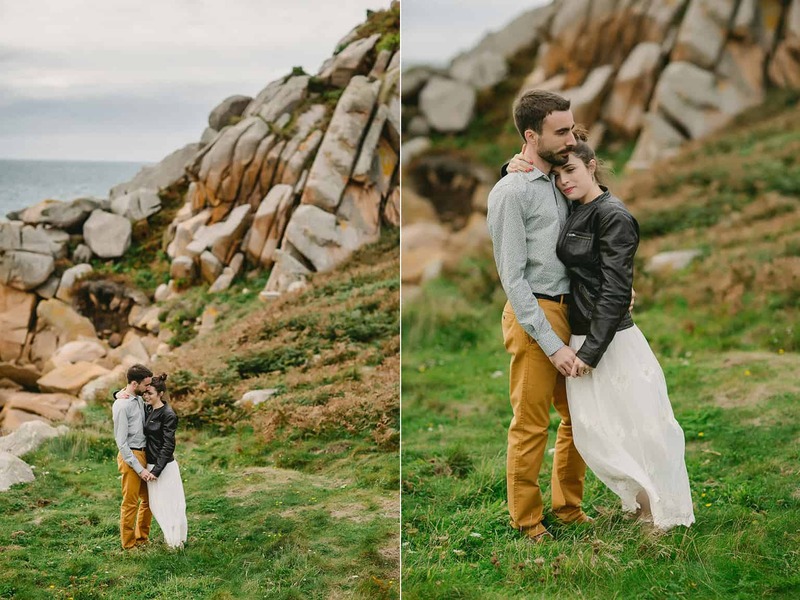 But the results were simple and stunning, and so representative of their relationship. 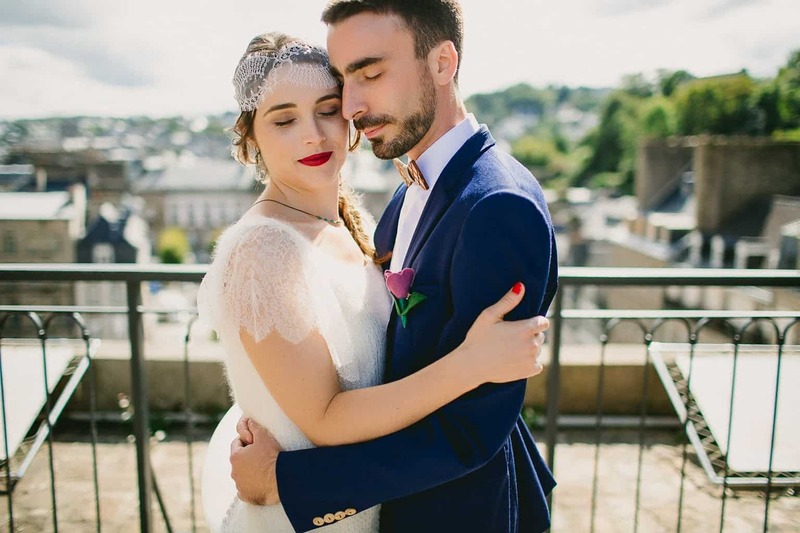 Julie and Antoine told me from the beginning of our communication how important it was to them to share this day with their guests, their best friends and their family. 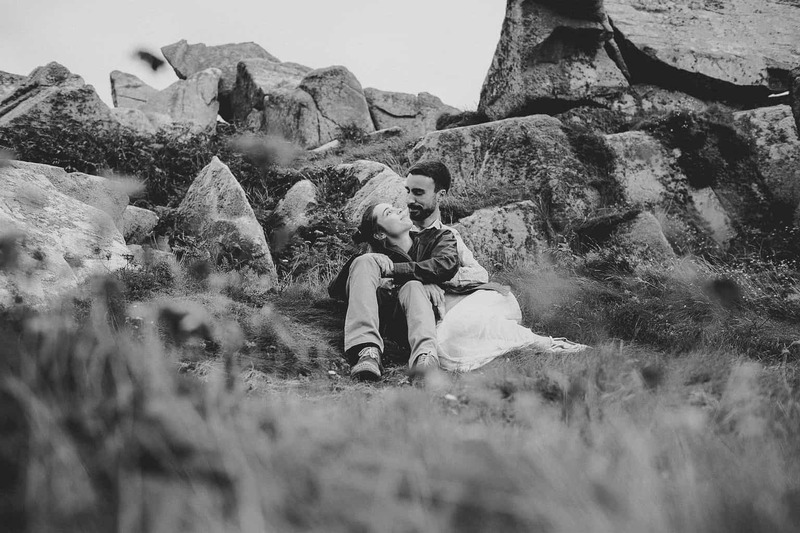 Thanks to the pre-wedding session, they had time to relax and enjoy their special day. 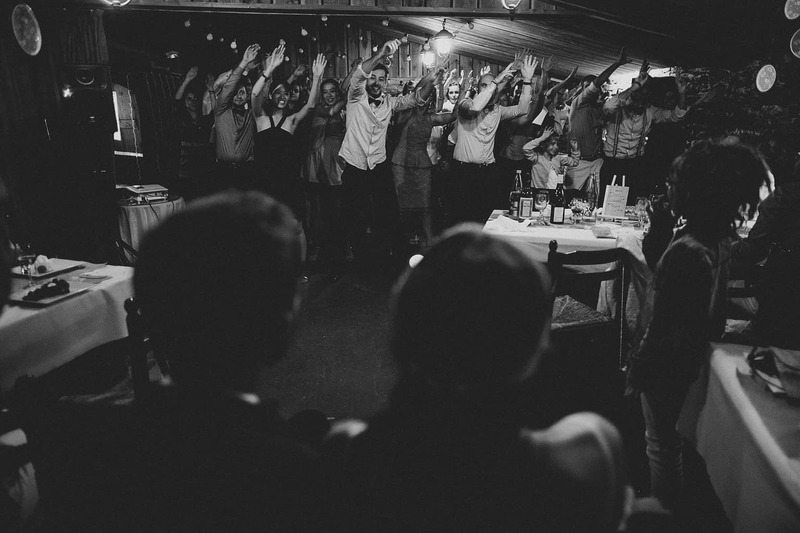 Everybody was involved and present in the moment. 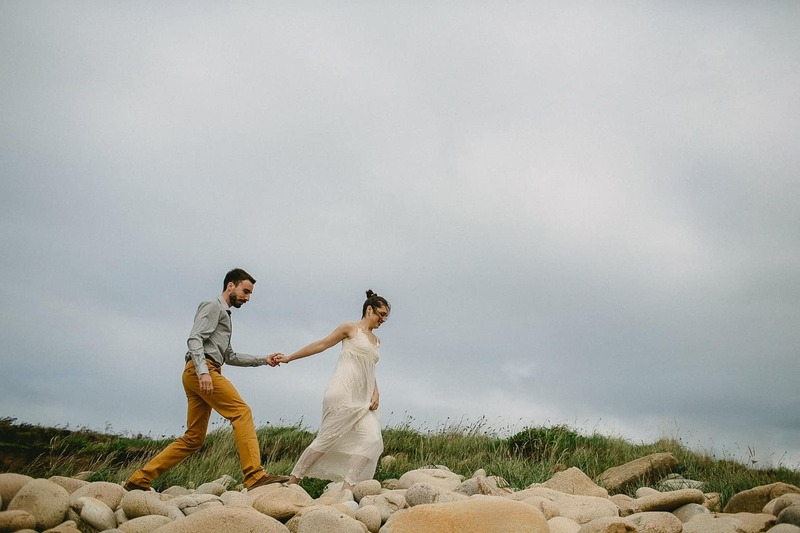 The mood was so sweet and simple that even I teared up several times during the day. 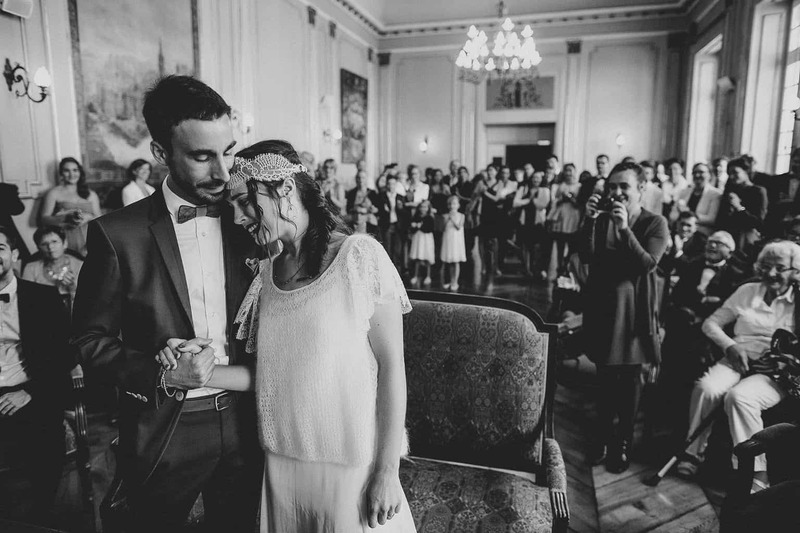 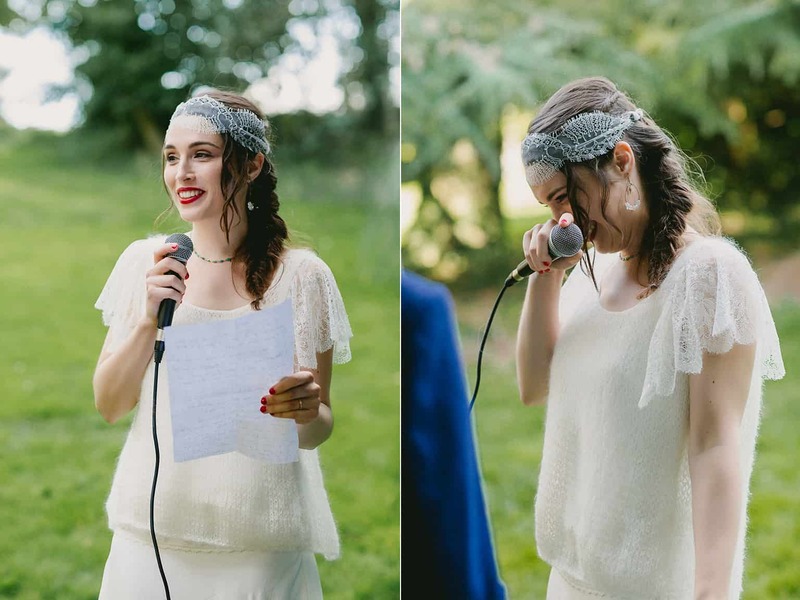 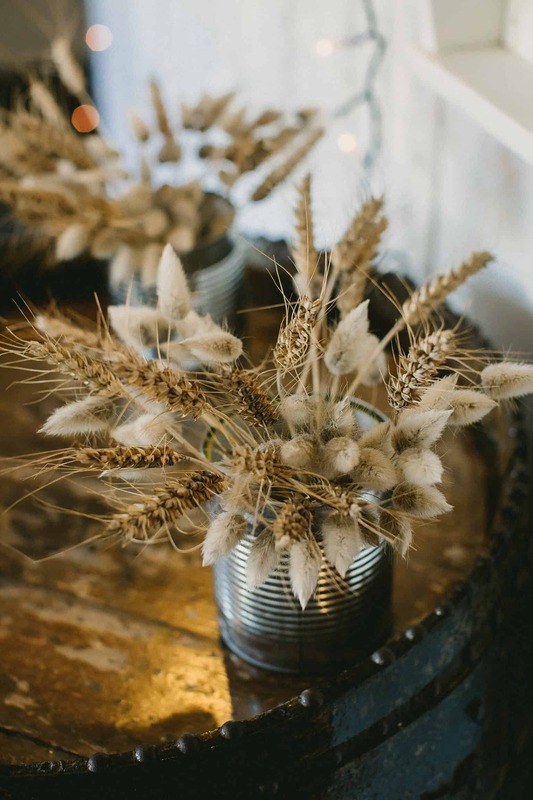 If I had to describe this wedding in three words, they would be: emotional, simple and bohemian. 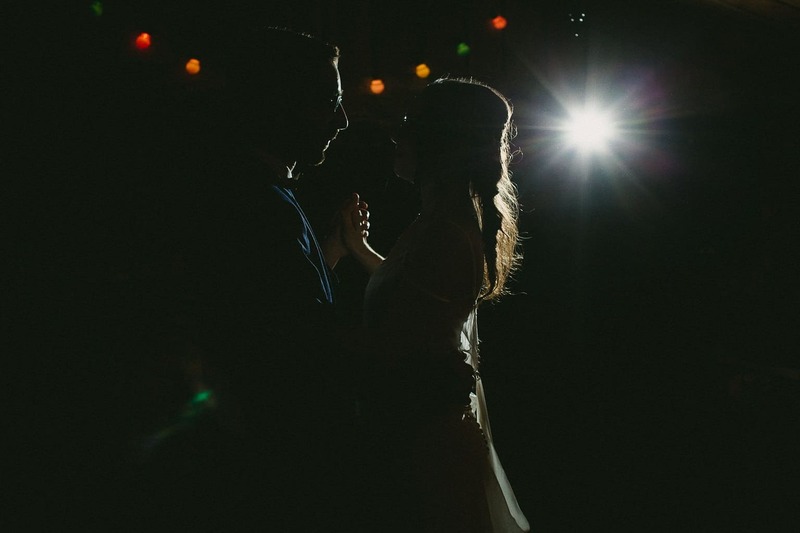 This is kind of a magic combination for me, and describes the weddings that really touch me personally and artistically. 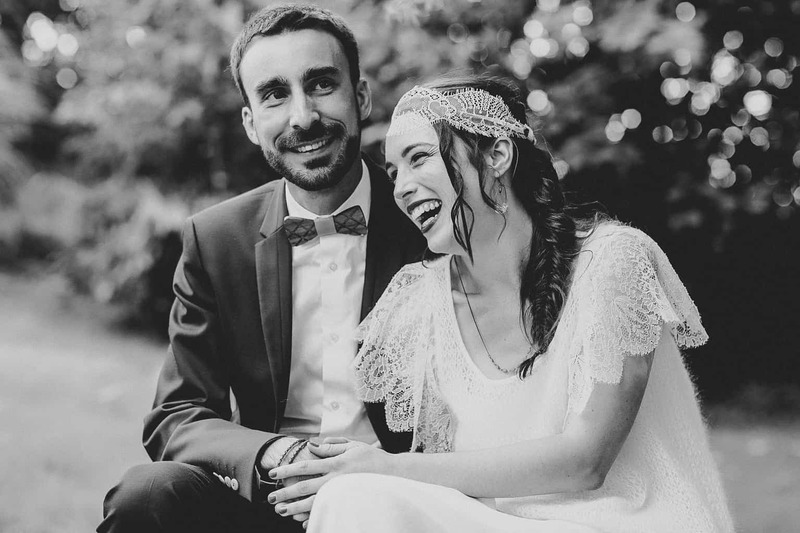 Julie and Antoine worked hard to make their day memorable, and had so many handmade touches throughout the day to make it personal. 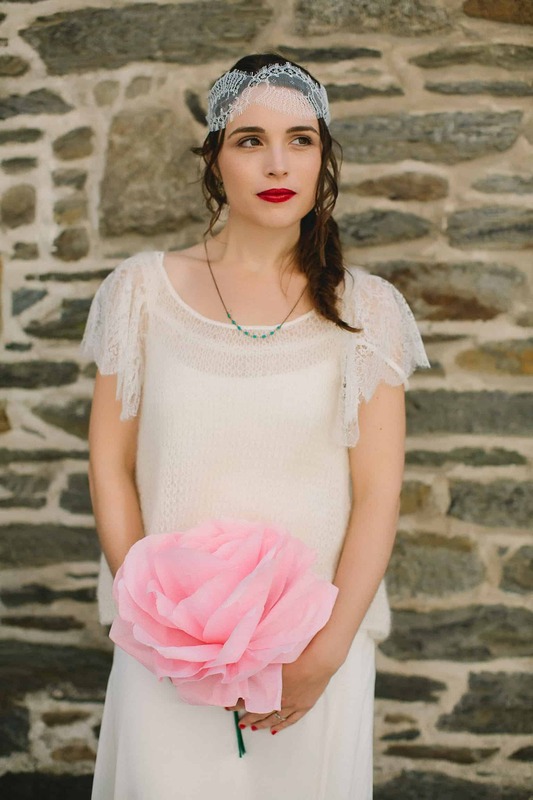 The decoration, the dress and even this delicate sweater (knitted by one of her best friend) were homemade. 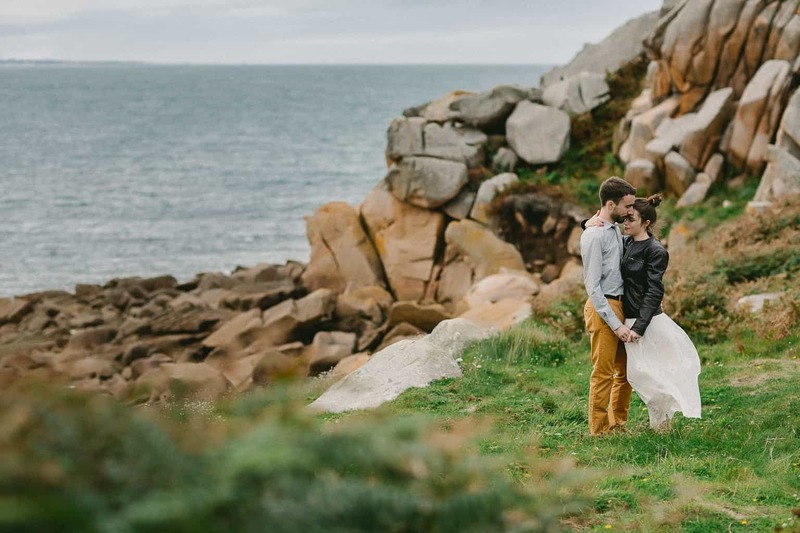 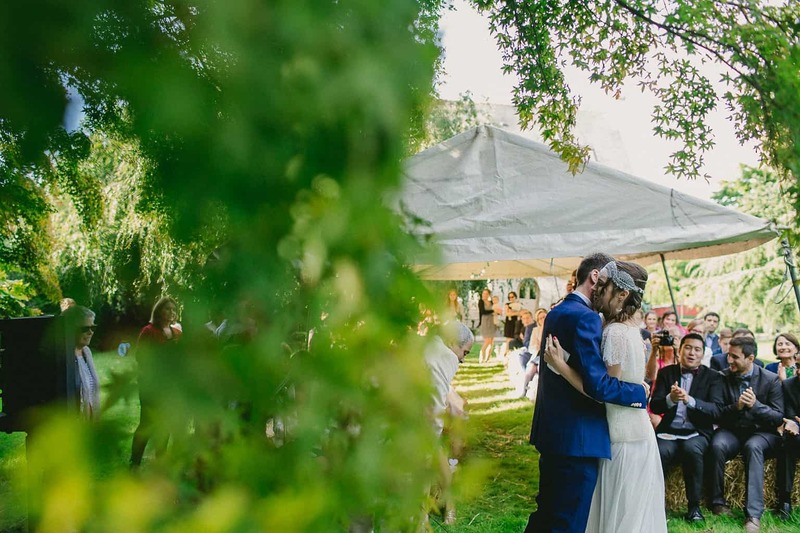 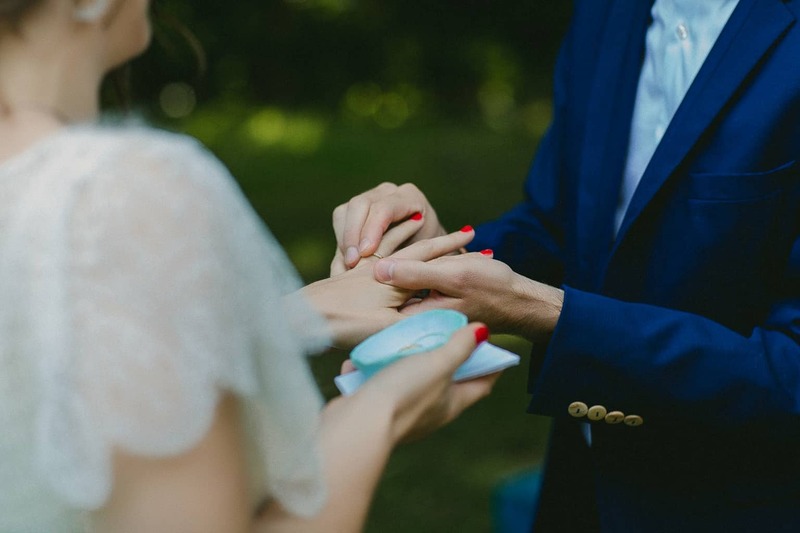 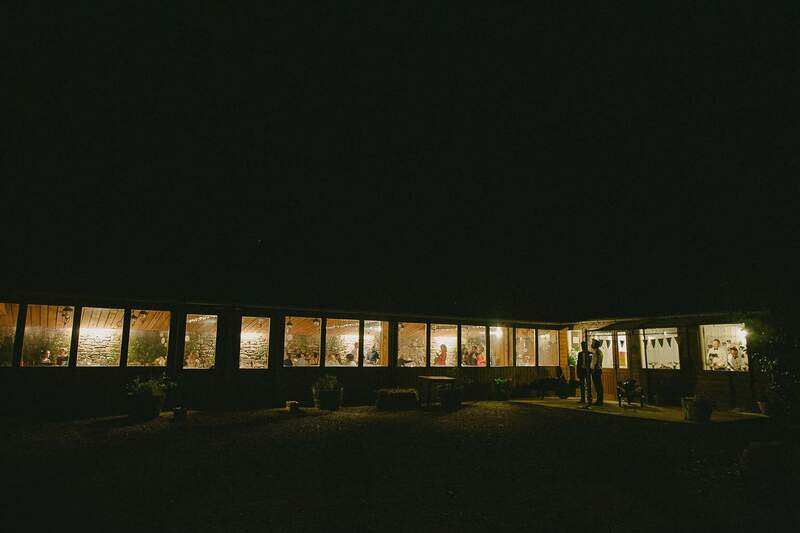 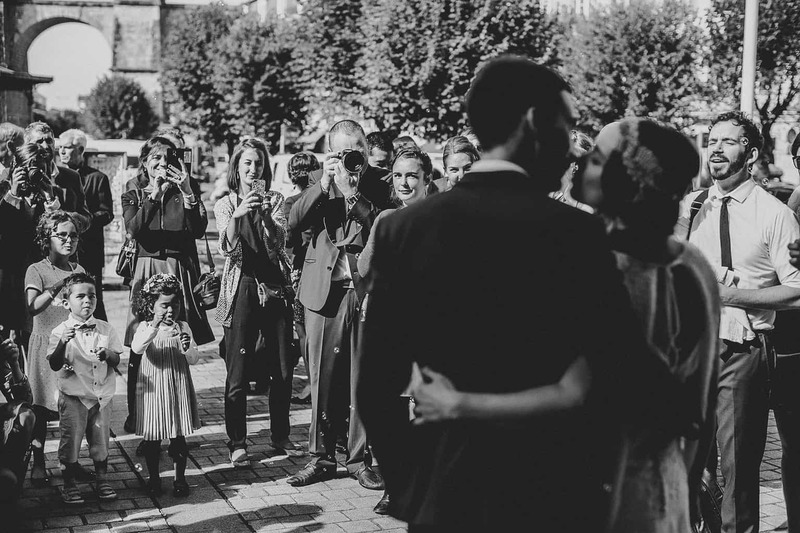 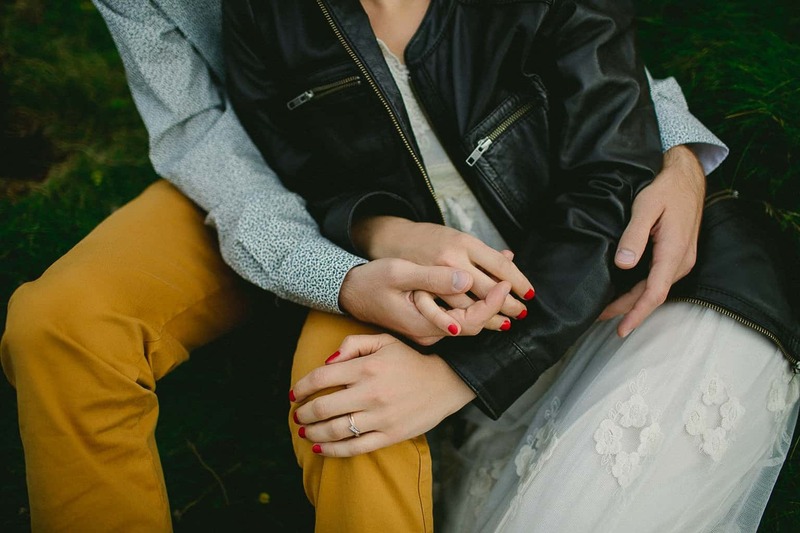 Add the fact that they were surrounded by charmingly wild landscapes, plus their connection with each other and their loved ones…the perfect formula for a beautiful wedding? 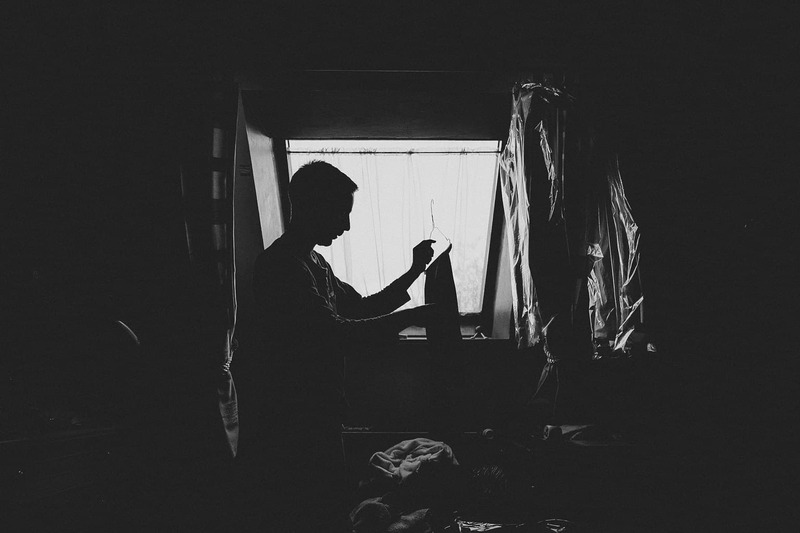 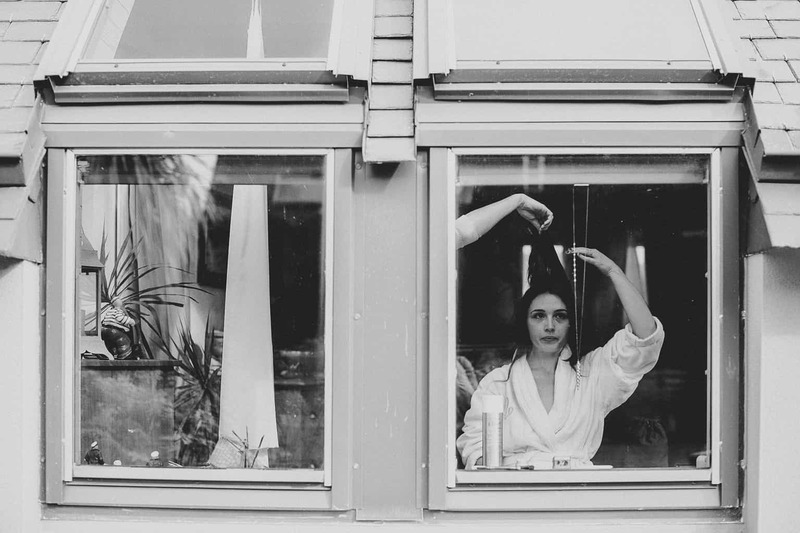 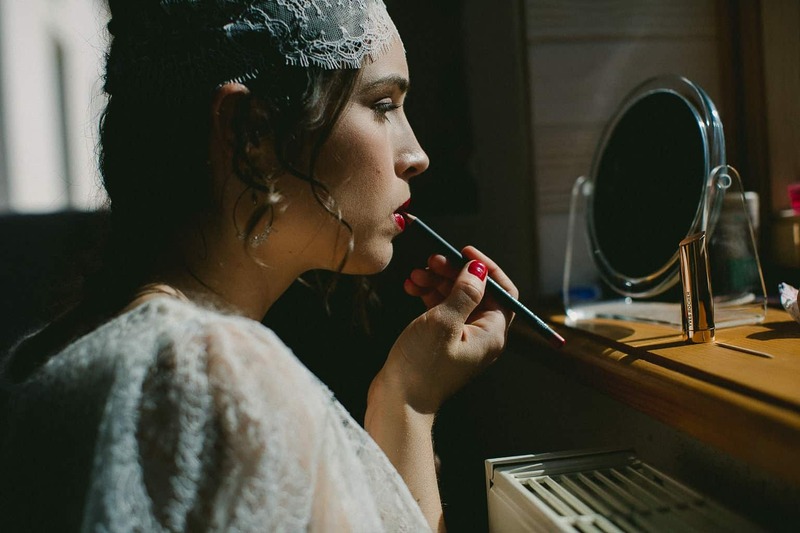 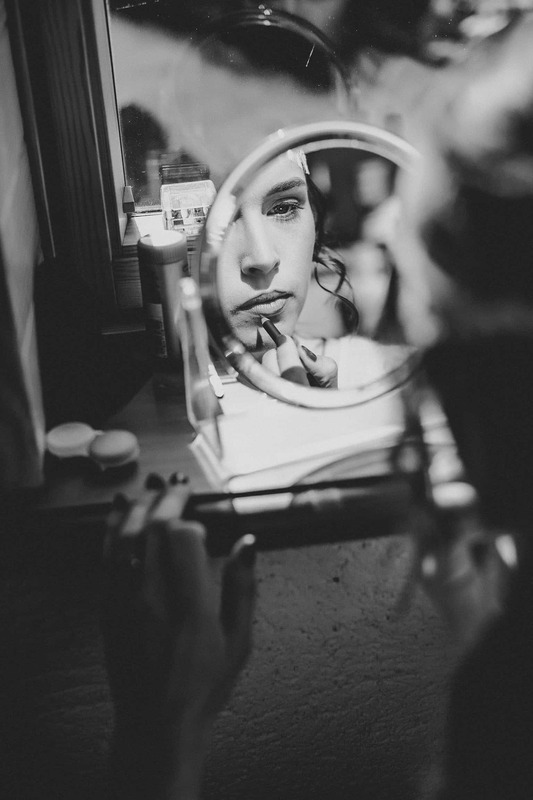 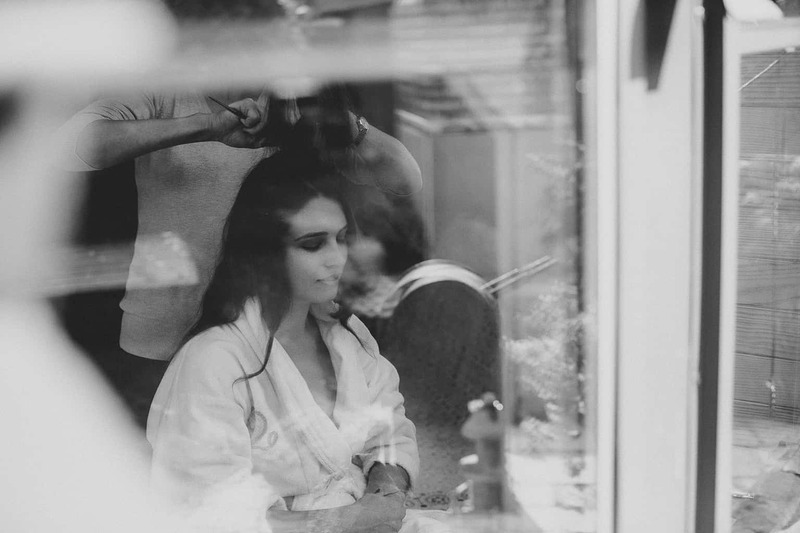 Take a look at this selection of images from their wedding and make up your own mind. 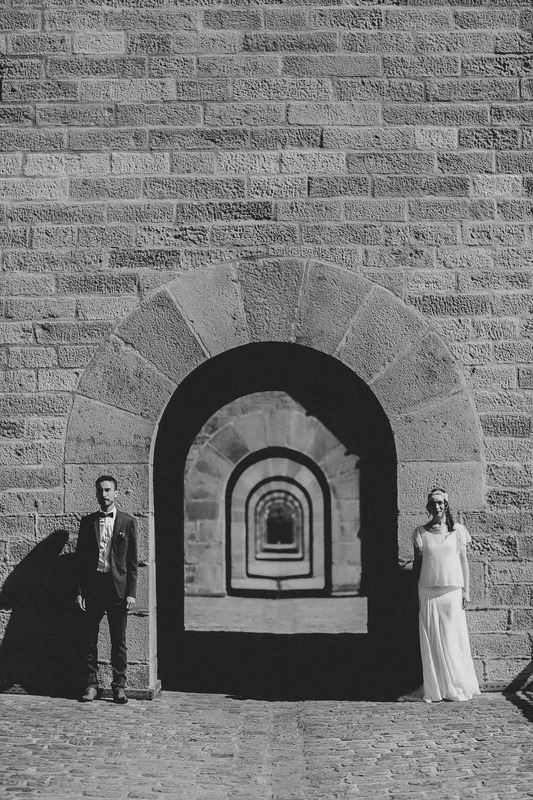 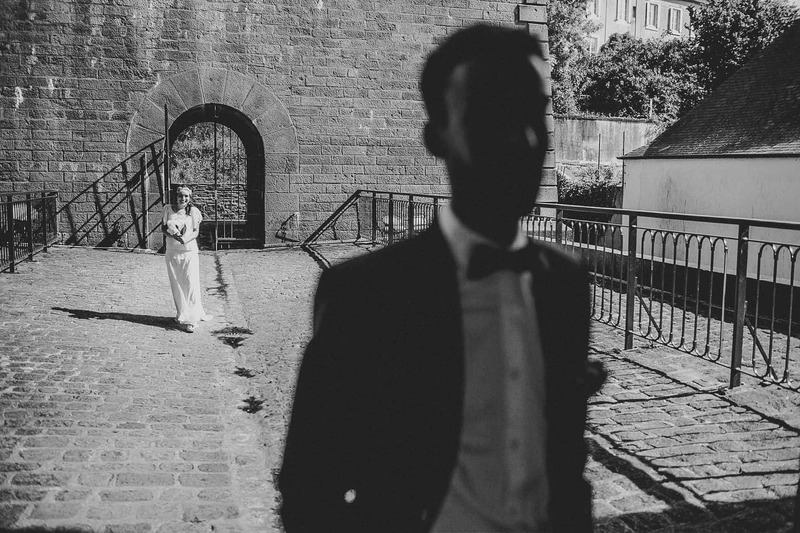 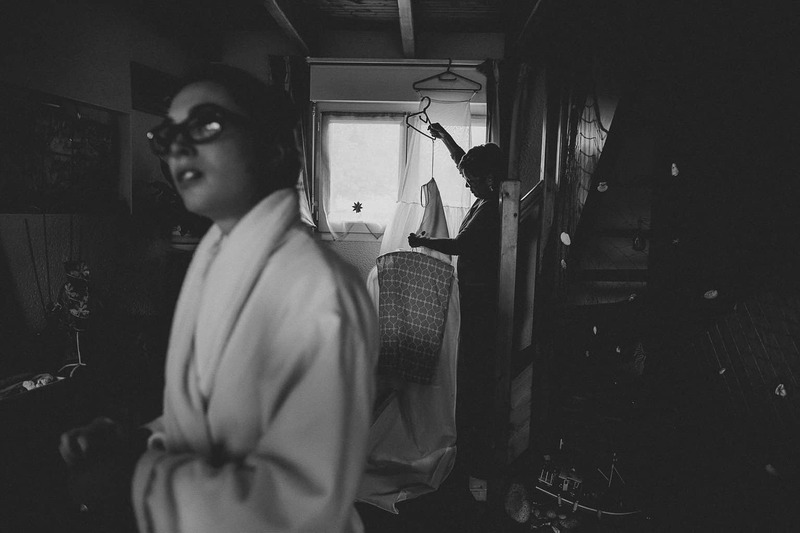 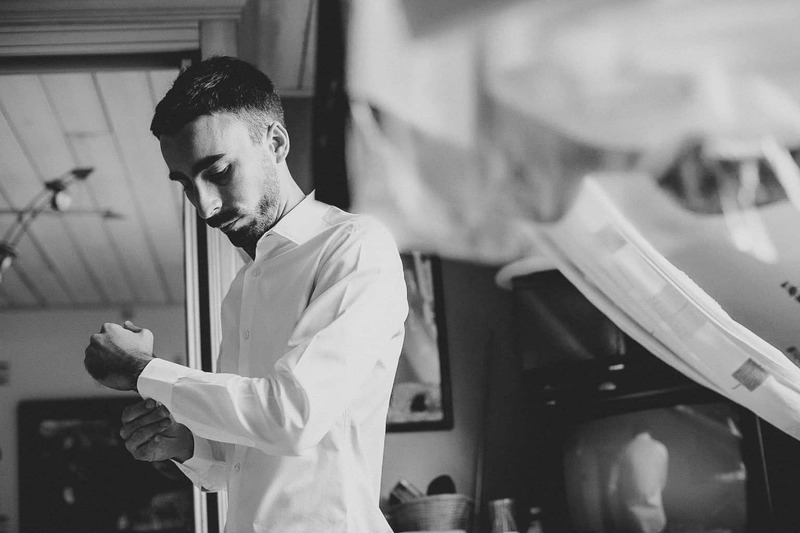 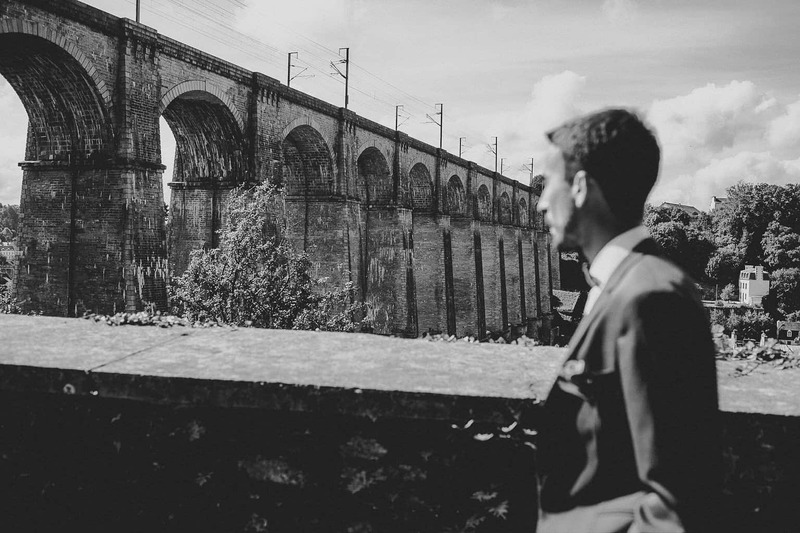 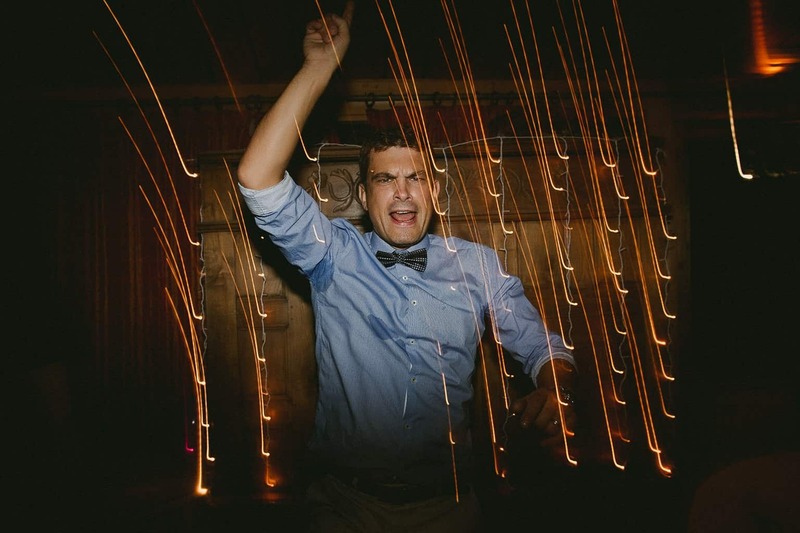 Sebastien Bicard is a fine art wedding and portrait photographer based in Paris and California. 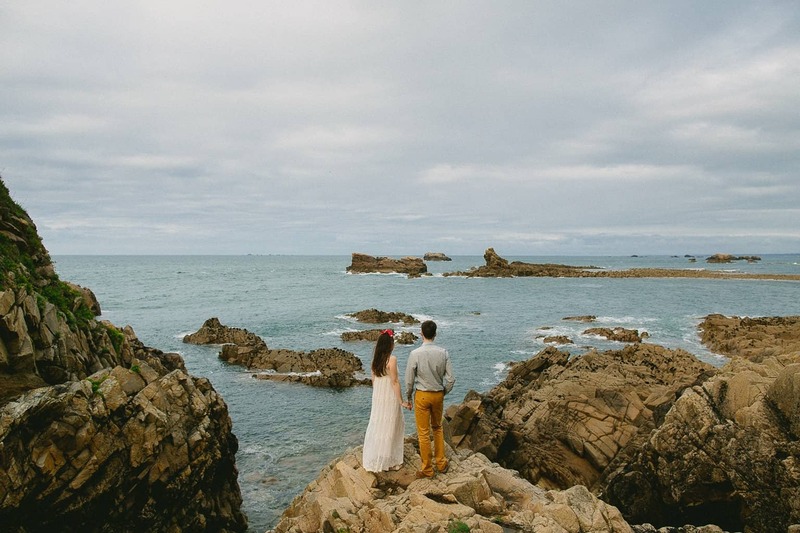 He specializes in international travel and destination weddings worldwide.